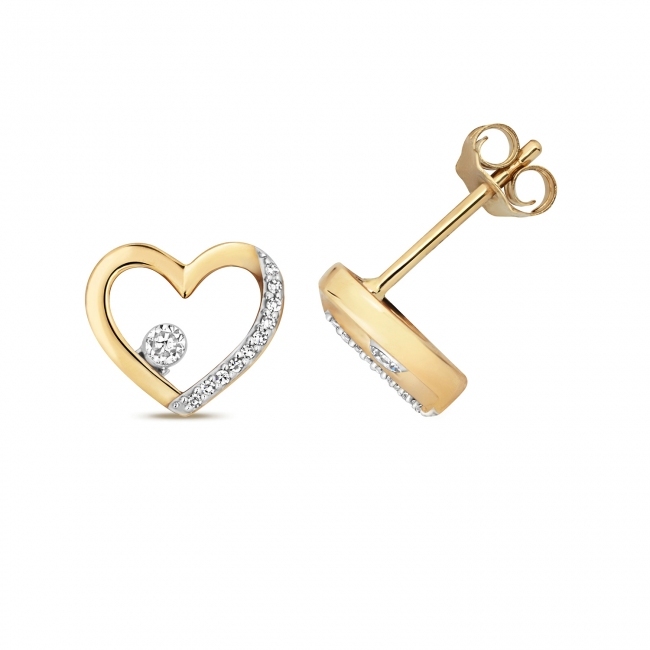 Beautiful set of diamond stud earrings contisting of round cut diamonds arranged in a heart shape design with a single inset diamond. Set in solid hallmarked 9k gold with standard post and butterfly fittings for pierced ears. 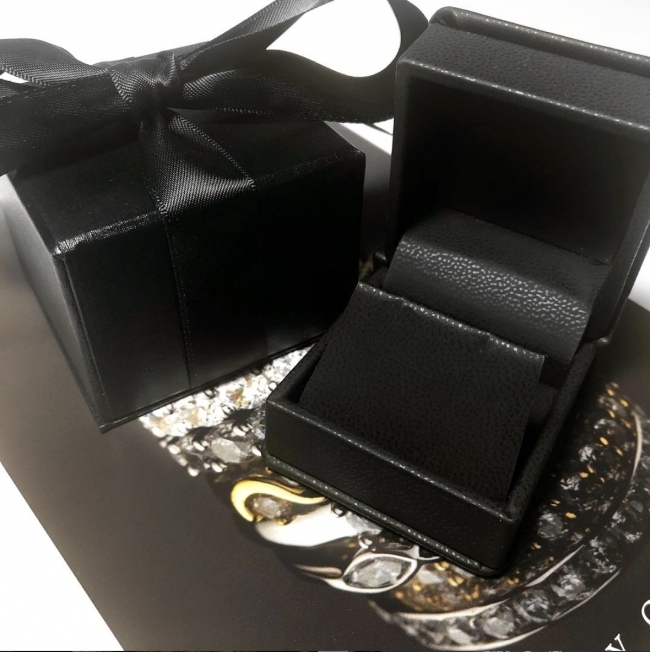 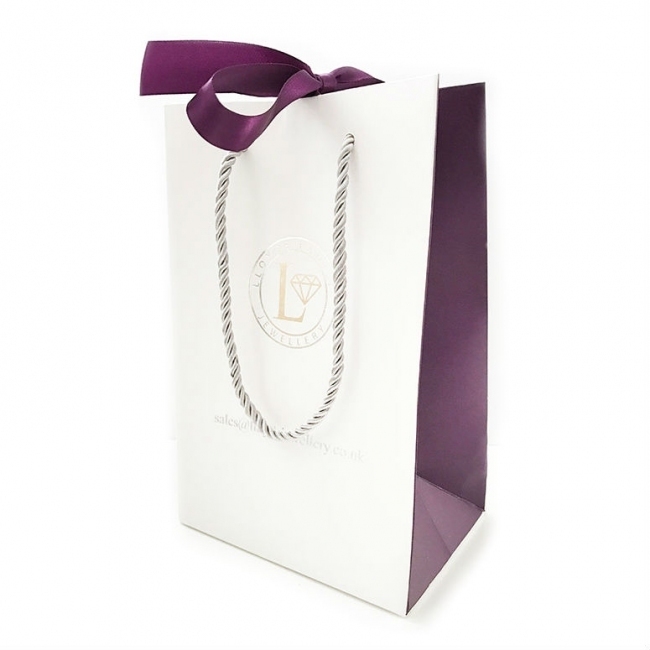 All jewellery is delivered free with quality gift packaging, authenticity certificate and a 12 month manufacturer backed guarantee.